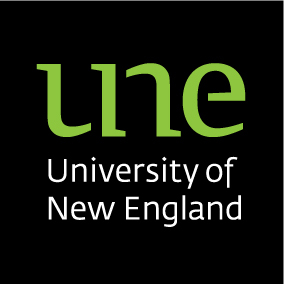 The UNE Blogs will be offline on Saturday, 17-July-2010 during UNE IT’s scheduled maintenance window. This will allow us to move the WordPressMu system to a new virtual server, separate the database out onto the dedicated MySQL server and make some other minor changes to improve the reliability and stability of Blog.une. You should not notice any significant difference when the system returns on Saturday afternoon, but if for any reason you are concerned that something has changed and/or performance of your blog has been affected in any way, please feel free to contact me, Ross M. W. Bennetts, webmaker@une.edu.au, phone x2754 or H.323 video conference on 129.180.236.12. Looks like the Blogs are now back up and running fine. Well done! Everything seems to be working well here in our new home. Bloggers may notice some minor changes when uploading new photos into the media library. Email me or leave a comment if you find any problems.